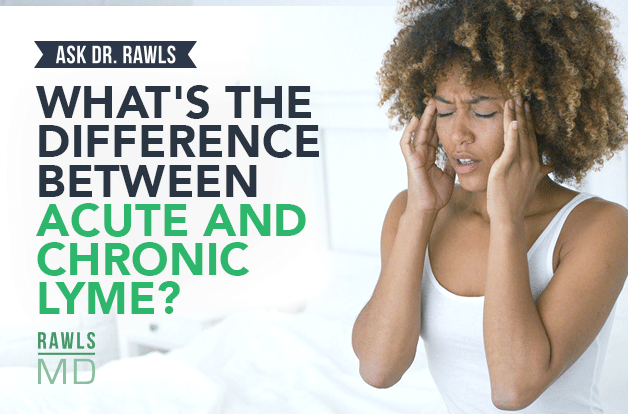 What’s the Difference Between Acute and Chronic Lyme? 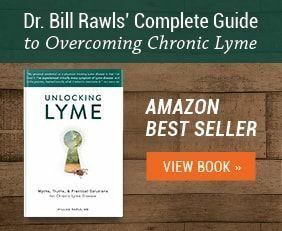 Home/Health-Articles/What’s the Difference Between Acute and Chronic Lyme? 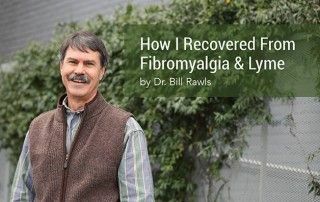 Discover the difference between acute and chronic Lyme from Dr. Bill Rawls. 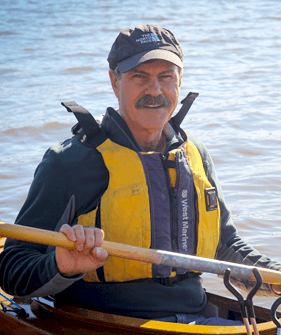 He explains new versus dormant infections, and reveals when antibiotics might work, and when herbal and natural therapy is a better solution. 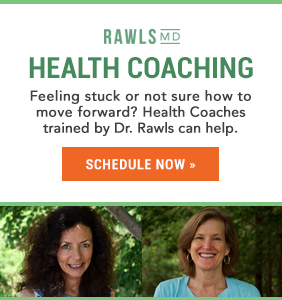 You can read all about Dr. Rawls’ chronic Lyme disease journey here. 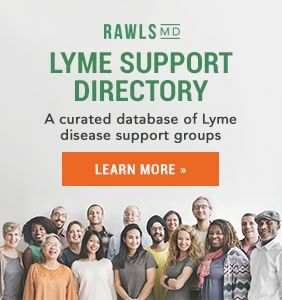 Question: What’s the difference between acute and chronic Lyme? Hello, everyone. Dr. Rawls here. Question: What’s the difference between acute Lyme disease and chronic Lyme disease? The answer is: a lot. 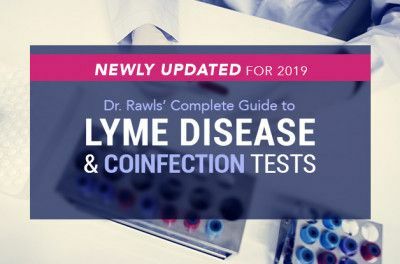 With acute Lyme disease, you’ve got a microbe that has never entered your system before that enters through a tick bite, and it can be one microbe or different microbes. The symptoms that you may have are the tug-of-war that occurs acutely between your immune system and that microbe. 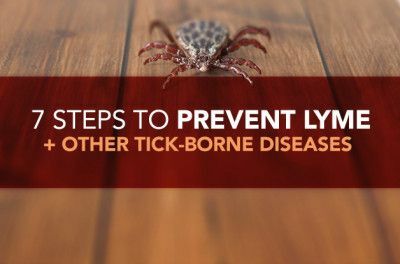 If your immune system is strong, that reaction may be very mild, so for a lot of people who pick up Borrelia with a tick bite, the immune system has built-in knowledge of that microbe and, therefore, it can take care of the microbe without causing you a lot of discomfort. You may have just mild symptoms, or sometimes no symptoms at all. Often, the acute infection with Lyme disease is rather mild. That’s why so many people pick it up and don’t even know it. 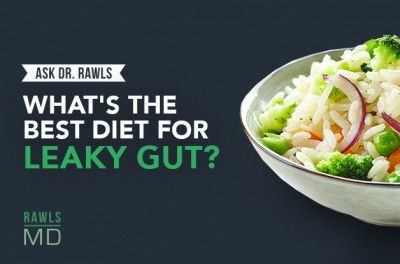 But these microbes—we call them stealth microbes, because they live inside cells and get in the deep recesses of the body—can get into our system and disperse throughout our tissues, and be there and not cause symptoms. You can have them there for years and years, and you don’t hear from them again until your immune system becomes disrupted or depressed for whatever reason. 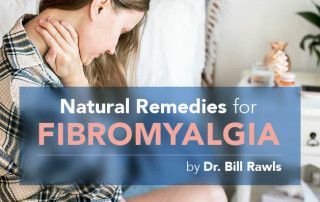 That can be due to chronic stress or a variety of factors that cause disruption of normal immune system functions, and these microbes that are in your system start to flourish. That’s what chronic Lyme disease is. Acute infection: Brand-new microbe. But with chronic infection, the microbes have been there, and they may have been there for a very long time. Acute infection with rather mild symptoms means that the immune system is robust. It’s doing what it’s supposed to do. Chronic infection only occurs when the immune system has become disrupted. That’s the really big difference. Anytime you have a chronic infection with a microbe, you have a disruption of the immune system. You’ve got chronic immune dysfunction going on, and that allows not only that microbe, but all the microbes in the body to flourish. We have so many things that are borderline, that aren’t our friendly flora, that can cause problems, and a healthy immune system keeps those things in the box. But when your immune system becomes depressed, then they start to flourish. A chronic Lyme disease infection is never just one microbe. 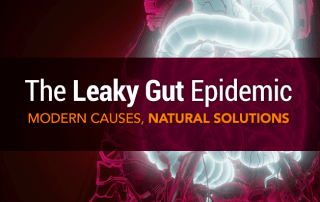 It’s a disruption of the entire microbiome, so you have reactivation of viruses like Epstein–Barr virus, you’ve got disruption of the normal flora and the balance of the microbes in the gut, so we do have microbes throughout our body that start to flourish. 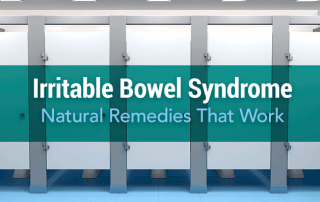 There’s a lot of difference in the range of symptoms, and once that chronic infection gets going, it just keeps the immune system disrupted, and it becomes a chronic misery that lasts a lifetime. 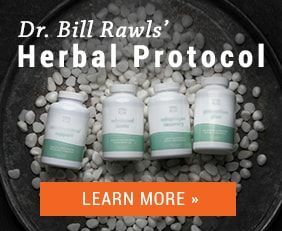 Getting over that means breaking the cycle, restoring immune system functions, reducing those stresses that were affecting the immune system in the first place, and using herbal therapy to suppress the microbes and restore normal immune functions. It’s really important to differentiate between those two. With acute infections, sometimes antibiotics are really valuable in knocking those microbes down and getting things back the way they should be. But again, rarely will antibiotics eliminate acute infections. With chronic infection, that’s more about restoring the immune system while you’re suppressing the microbes. Herbs and other natural things work better for that.